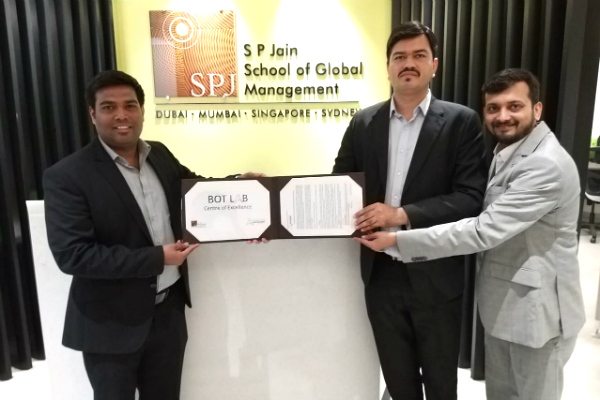 The Memorandum of Understanding (MoU) was signed by Mr. Bob Baker, Vice President – Corporate Operations at Automation Anywhere, and Mr. Vikram Pandya, Director – Fintech at SP Jain. 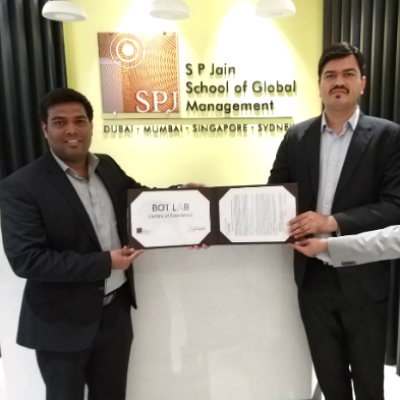 This MoU allows our students to learn the latest trends in Robotic Process Automation (RPA) and get certification from Automation Anywhere. The future of the workplace is changing rapidly. Earlier there were 10 people looking after one task while in future 1 person will take care of 10 tasks, thanks to Robotic Process and Intelligent Automation. 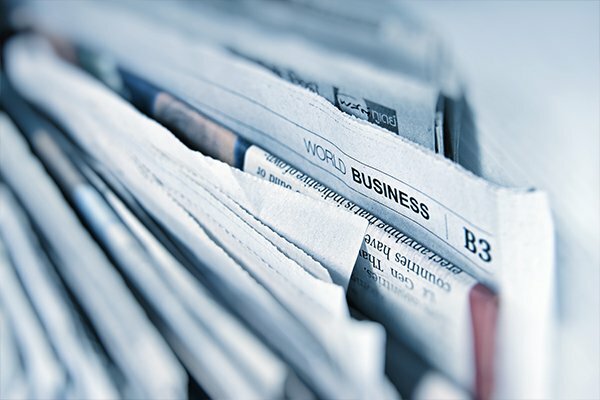 AIOps is a relatively new term which refers to multi-layered technology platforms that automate and enhance IT operations. RPA is officially the shiny new silver bullet with 53% of the Global 2000 companies planning significant RPA investments to slash costs in 2018-19. As per the recent research, RPA software will be able to perform tasks equal to the output of 140 million FTEs (Full Time Equivalent) by the end of 2019. Statista company believes that the RPA industry will be worth $3.1 billion by 2019 and $4.9 billion by 2020. Students from all our Fintech batches participated in this two-day workshop to understand the overall RPA roadmap and strategic considerations along with few hands-on used cases.